What Does the Internet of Things Mean for Bluetooth? As the mobile industry begins to stagnate, the Internet of Things (IoT) has become the new market that networking giants are looking at to push them through the next few years. 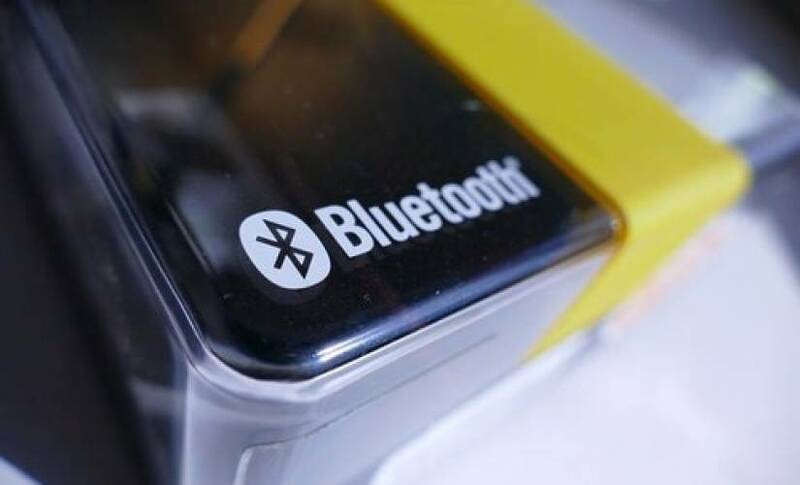 Bluetooth, the open network standard, is also adapting its short-range technology to become a leader in connecting IoT devices together. In 2016, the Bluetooth Special Interest Group (SIG) announced a range of new features critical for IoT devices. The three key features are extended range, increased speed, and mesh networking. Bluetooth SIG expects the changes to win over some IoT hardware makers, that may have chosen a proprietary networking technology if Bluetooth didn’t invest time into building IoT features. Bluetooth for IoT has four times the range, which should be useful for businesses that want thousands of IoT devices connected, without large deployment of hubs. It also has 100 percent more speed, useful for critical infrastructure projects where the network must always be online and ready to send information. It also uses a new Mesh network topology, designed for devices to be interconnected inside a network, which is necessary for a scalable IoT solution. In a separate update, Bluetooth Low Energy (LE) made it possible for a coin-cell battery to last for months or years. The update paid specific attention to power management while idle, directly affecting IoT devices that spend a good amount of time not doing much. If that wasn’t enough for IoT device makers, we have also heard that open standards in IoT could generate a more vibrant and competitive market in the next five years, and will cost smart cities less to adopt. The network standard is set to play a massive role in the IoT deployment, both in consumer’s homes and enterprises. With thousands of devices already connected, it is already hard for developers to reject the network. 30 billion IoT devices could be connected in the next five years, making this the fastest growing hardware market, far outpacing mobile adoption. For networking giants, it is imperative that they don’t skip IoT.